Sussex Health Care (SHC) has announced the closure of the unit of a service undergoing a police investigation. The Aspen Unit is part of The Laurels care home – one of nine SHC services being investigated by police over the death of 13 people (see Probe widened into Sussex Health Care deaths). An SHC spokesperson said: “We have taken the difficult decision to close the Aspen Unit at The Laurels. We believe the challenges with recruiting suitably qualified and trained staff will hamper our ability to provide good outcomes in a timely manner. Aspen is one of four units at The Laurels, which cares for up to 41 disabled people. The service was rated Inadequate by the CQC following an inspection in February. 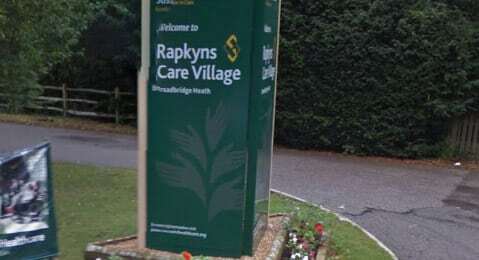 A West Sussex County Council spokesperson said: “Sussex Health Care has informed the council that they are closing the Aspen Unit at The Laurels in Horsham.